Nintendo Life recently revealed that outgoing Nintendo president Tatsumi Kimishima assured shareholders in his final meeting with them in late-June that the company had yet to unveil its full 2018 software lineup. 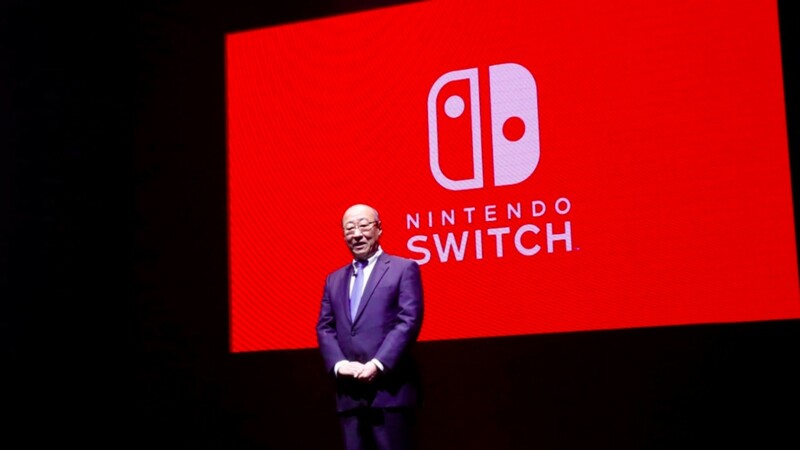 Kimishima, who stepped down on June 28 to allow Shuntara Furukawa to assume the role, was told that Nintendo’s somewhat soft E3 showing had triggered a decline in the value of the company’s shares, with investors worrying that Nintendo wouldn’t have a strong enough lineup to keep driving high Switch sales. Kimishima responded by saying that Nintendo would reveal more when the timing was appropriate and that investors should look forward to additional titles that will be aimed at the holiday season. Of course, Kimishima reiterated that the software revealed at E3 was already quite strong and that the company had every intent to continue to drive more Switch sales throughout the year, culminating in what should be a very successful holiday season in terms of both hardware and software sales. So, what types of games has Nintendo been setting aside to reveal to us at a later time? Well, that’s anyone’s guess and attempting to answer that would be purely speculative at this point (maybe a paid DLC expansion to Super Mario Odyssey with some additional kingdoms will finally be on the table?). Still, for those who felt that Nintendo’s E3 showing was a bit lackluster, it looks like the company still has a few cards up its sleeve to surprise us with in the near future.